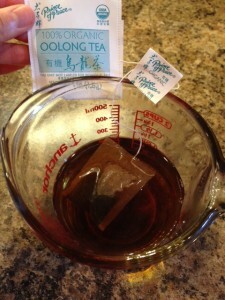 Oooooo, Tea that will make you SKINNY! I just loooove it over ice! 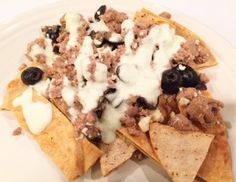 Tastes amazing (recipe at the bottom of this blog post)!! #1 Fave Reason ~ helps prevent obesity and it burns fat like there’s no tomorrow. If you drink two cups of Oolong tea per day, it will burn around 134 calories! 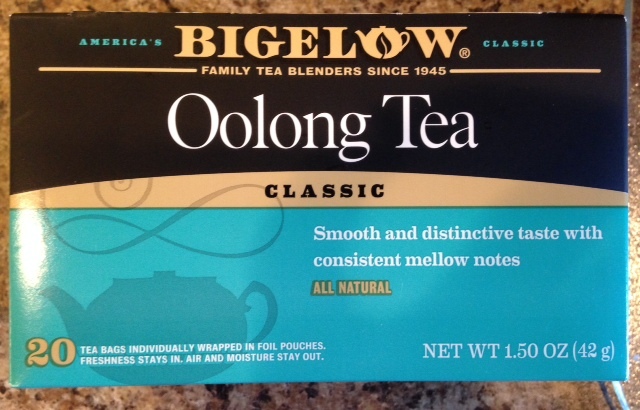 Apparently two cups of Oolong tea can also burn over 157% more fat than those drinking just green tea. Hello. #3 Allows us to age gracefully, fights the aging of skin. #4 Lowers blood sugar (which is good for diabetics), blood pressure, cholesterol and controls blood glucose levels. #5 Prevents heart diseases and cancer. #6 Prevents tooth decay and strengthens teeth. 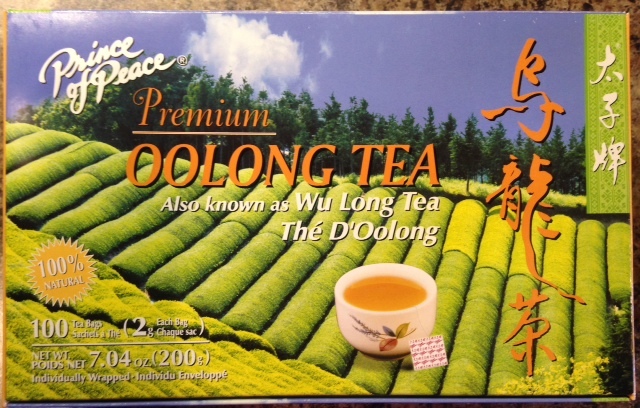 #7 Contains antioxidants that destroy free radicals and can possibly reduce 50% of free radicals only after 15 days of drinking Oolong tea. #8 Significantly reduces stress levels. #9 Helps with eczema and rashes. So best taste goes to…all three! Haha, I’m not much of a tea connoisseur, I hope to become one now though! 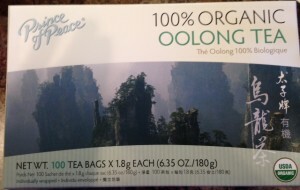 I just love this stuff and I’m drinking at least two tea bags per day! Also, you can buy loose leaf tea vs. bags. Check your local Asian store if you have “wong” around xD *doh* -_- Or order from online. 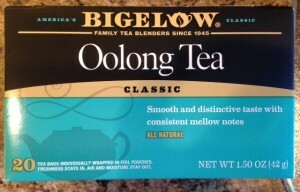 After I use up my tea bags, I may venture into loose leaf tea territory (I’ll letcha know best price/taste when I arrive to loose leaf tea life). 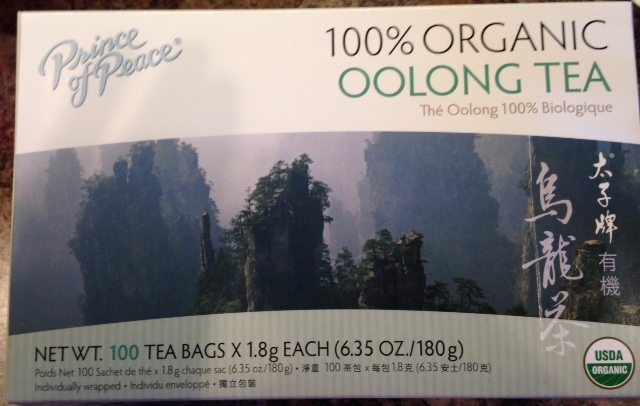 In the mean-time, I absolutely LOVE the tea bags because I can take them everywhere with me! 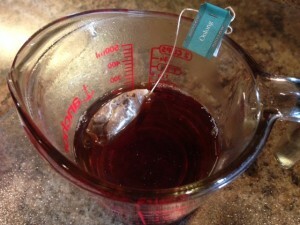 Pour 1¼ cup boiling water in glass pitcher/mug with tea bag. Brew for about 5 minutes. 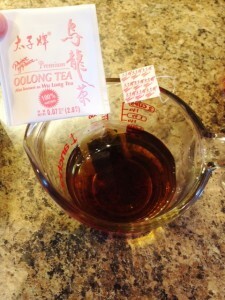 Add sweetener while still hot and stir until dissolved. 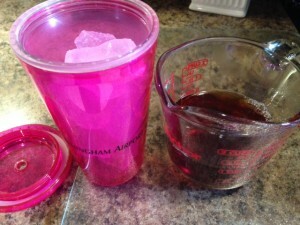 Enjoy hot or pour over ice! Idea: Quadruple the recipe and stick it in a big pitcher in the fridge! This entry was posted in Drinks, Good Deals, THM.